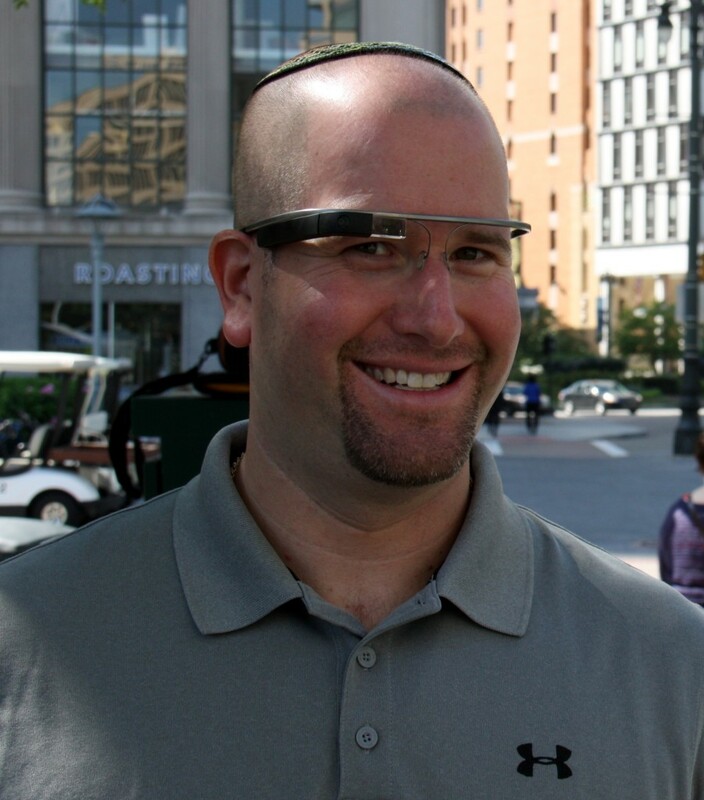 Home › Jewish Techs Blog › Will a Torah Go to the Moon on a Google Spacecraft? An Israeli-based team is hoping to send a Torah scroll to the moon’s surface. Reports are coming out of Israel that a scroll of the sacred Torah might be an item added to the Google spacecraft through the Google Lunar XPrize mission, which is a competition for private companies to land a vehicle on the moon. The Torah would be put inside a capsule that could survive for 10,000 years and it would be joined by other important texts in the future to preserve snippets of Earth’s culture and society in case humanity goes extinct through an apocalypse. Will a Sefer Torah (Torah Scroll) go to the Moon on a Google Spacecraft? The project, known as Torah on the Moon, is based in Tel Aviv. 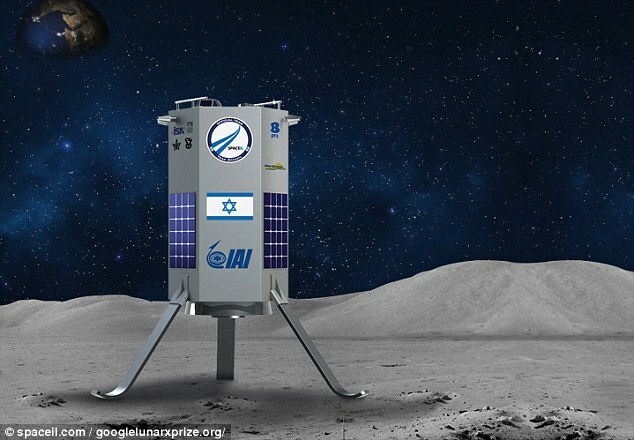 Previously to this attempt, the Torah on the Moon project was hoped to occur with a lander designed by Tel Aviv University Laboratory called SpaceIL , but the partnership has since been cancelled. This vehicle is designed to ‘hop’ across the lunar surface using rockets. The team hasn’t booked a place on any particular flight.